When you are literally living on the edge one must step lightly. 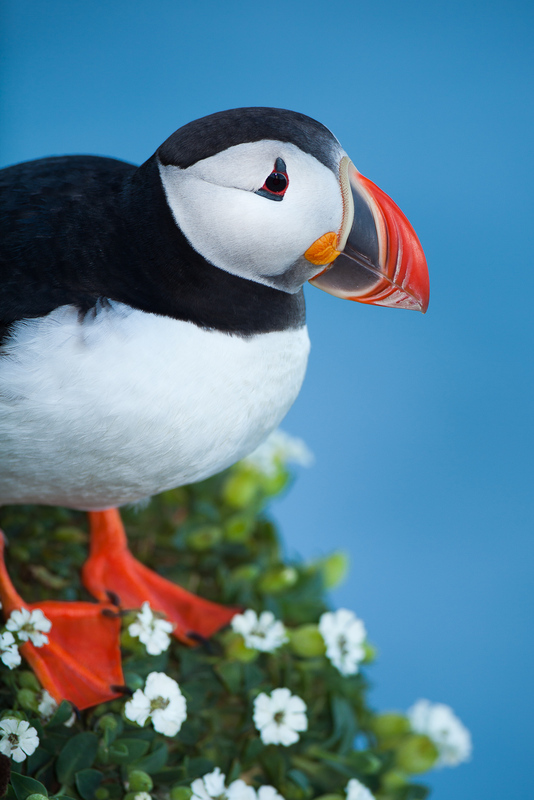 Atlantic Puffins, Razorbills, and many others live along the steep cliffs. Photo © copyright by Lance B. Carter.